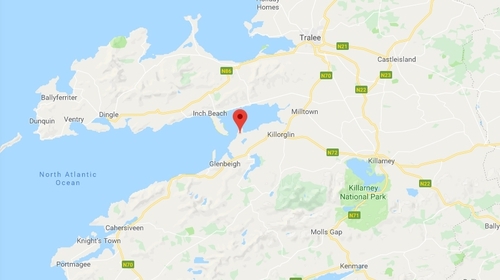 A male kayaker drowned in Co Kerry. The incident occurred off Cromane on the Iveragh Peninsula this afternoon. The man was discovered in the water by a local fisherman who succeeded in getting him to shore where he was given CPR. Emergency services were alerted at around 2.30pm but the man was pronounced dead.